Setanta TV could be on the brink of collapse | What Hi-Fi? Unless backers can provide more money to pay the English Premier League £30m, it could be in trouble. Setanta has already failed to pay the Scottish Premier League £3m it owes in television rights money. 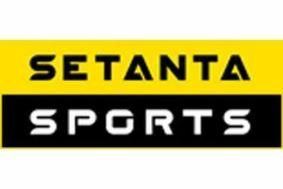 Setanta also shows cricket, golf and rugby union, and has about 1.2 million subscribers. But analysts claim it is losing up to £100m a year. Earlier this year Setanta lost the rights to show 46 live Premier League matches from 2010/2011. Accountancy firm Deloitte is set to step in and run the firm if it goes into administration.